We Drink Your Milkshake! : Netflix Instant: Not at all Scary Friday the 13th Edition! 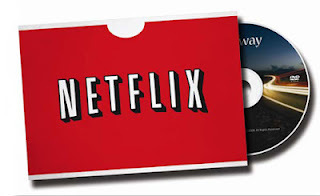 Netflix Instant: Not at all Scary Friday the 13th Edition! With today being Friday the 13th, it would be totes easy to just recommend a bunch of rad or underseen horror movies. Instead, today I'll recommend three fun picks devoid of big dudes with machetes. Check them out below! Yeah, yeah. I've talked about this show before and with high praise. 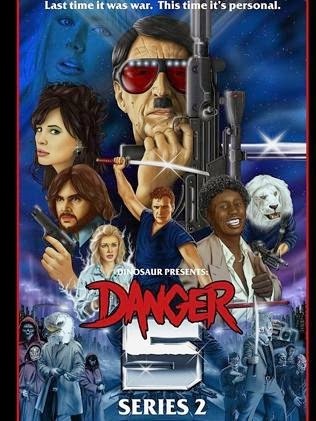 But I'm highlighting Australian comedy DANGER 5 again is because Netflix has the second season now! This is a huge deal because back when S2 made its US debut, there was still fear that the last few episodes would be delayed indefinitely due to the terrorist attacks in Australia at the time. Thankfully, we have all of them now so sit down and binge watch them while you sip on the Perfect Beyond Chunderdome. I almost feel bad Jonesy isn't talking about this movie, but whatevs. 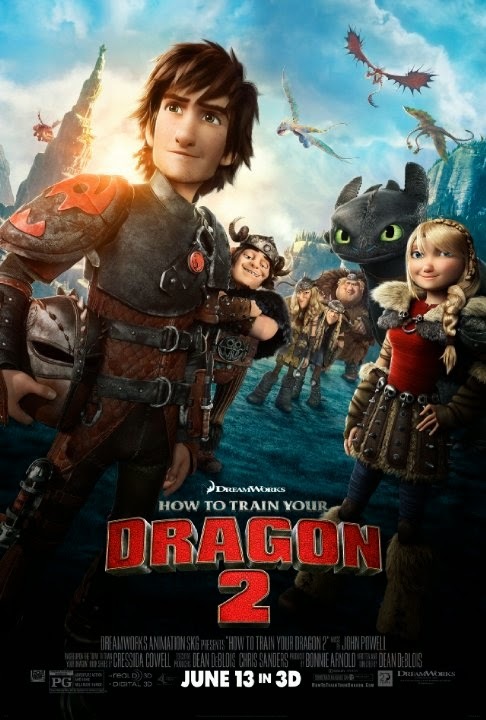 I'll be honest, it's a bit of a shame that this came out the same year as THE LEGO MOVIE because it's such a good standalone story and a great sequel to the original. The world has now had dragons for a while and we get to see new designs which are all delightful. This is a must-see. With all of the jibba jabba surrounding Spider-Man's "return" to the Marvel Cinematic Universe, it's easy to forget that there's already an awesome Spider-Man working within an MCU-esque setting. This cartoon shows a high-school aged Peter Parker being trained by S.H.I.E.L.D's Nick Fury to be an even better hero. Spidey leads a team of young heroes, Iron Fist, Nova, Power Man and White Panther. The animation is great, the show is hilarious and each episode is great on its own and adds to the overall story. And to top it off, it has Spidey interacting with all of the Avengers AND Phil Coulson (voiced by Clark Gregg himself) is his principal! Who needs live action when you have this?